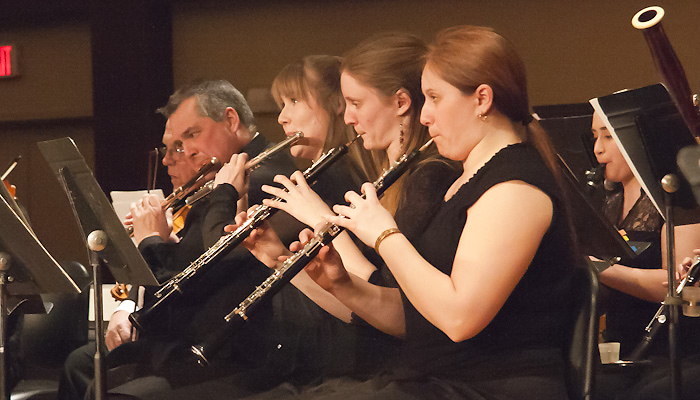 The Sudbury Symphony Orchestra presents one of the best opportunities to expose your organization to a captive audience in Northern Ontario’s largest city. Packages can be custom-created to suit the needs of any organization to ensure mutual benefit. Please see our general Sponsorship package in the link below for more information about benefits of a partnership with the SSO and some of the incentives we can offer. For further information or detailed discussion on all of the benefits and opportunities offered within this package please contact 705-673-1280.